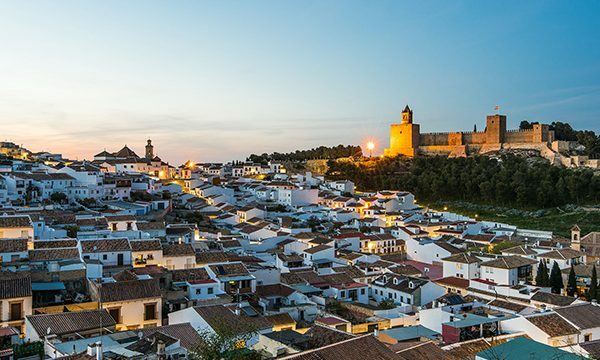 Share eight days with fellow alumnae just outside of Antequera’s historic architectural buildings in a sleek, modern parador (luxury hotel), Parador de Antequera, which offers an urban oasis surrounded by foliage on Spain’s dry southern plain. 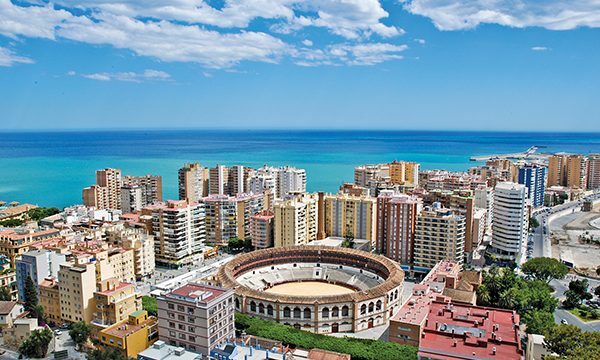 Venture a short distance to the 14th-century Alcazaba fortress and the megalithic dolmens (tombs) of Menga, some of Europe’s most striking prehistoric architecture. A scenic drive to Granada brings you to the Alhambra, a stunning Moorish fortress and palace complex. On the following day journey to Seville, Spain’s cultural heart, immortalized by the works of Mozart, Bizet and Rossini. 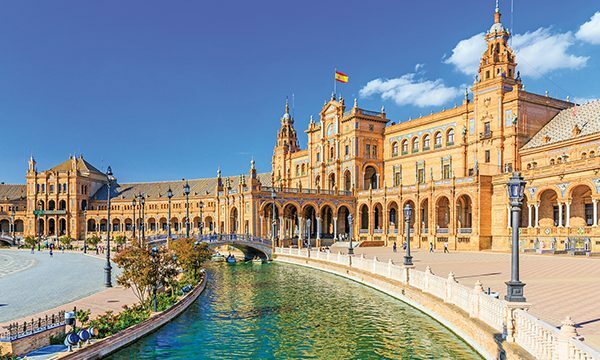 Gain a broader perspective of the city on a walking tour to admire the canal, plaza, bridges and the dazzling Cathedral of Seville, the world’s largest Gothic building. 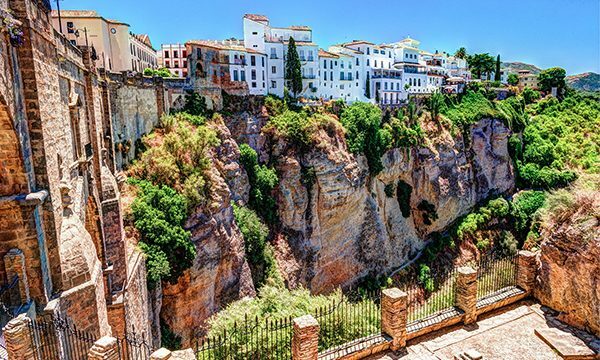 Trips to Ronda and Córdoba round out your learning experience of both historic and contemporary Spain. 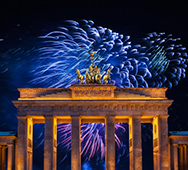 This program offers no single supplement for solo travelers and is limited to only 28 travelers!